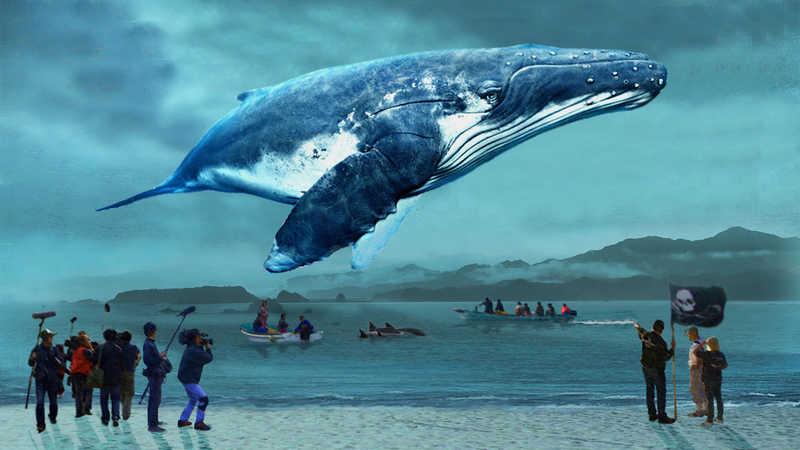 Focusing on the once quiet seaside village of Taiji in Wakayama prefecture, A Whale of a Tale is a powerful look at that small community’s now infamous dolphin-hunting practice. Directed and produced by Megumi Sasaki (Herb & Dorothy), a Sapporo-born, New York-based filmmaker who spent six years getting her head around the topic, it explores how Taiji became a worldwide synonym for animal abuse after Louie Psihoyos’s The Cove won an Oscar for Best Documentary in 2009. Sasaki set out to hear all sides of the story, interviewing the Sea Shepherd activists who travel to Taiji from across the world to protest the hunt, the fishermen and other townspeople just trying to go about their business, and several key characters on the sidelines of the controversy. The result is a multifaceted tale that blends interpersonal drama, political analysis and moments of surprising comedy, challenging the viewer to ponder if co-existence is possible in the face of such conflicting opinions and extreme attitudes. The one-man filmmaking machine known variously as Beat Takeshi or Takeshi Kitano, depending whether he’s respectively in front of or behind the camera, is back with the third and final film in his epic Outrage mafia trilogy. 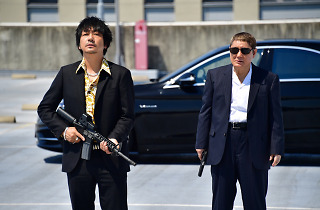 Aside from handling directorial duties, Takeshi once again stars as Otomo, a seriously, uh, outraged yakuza set on revenge. 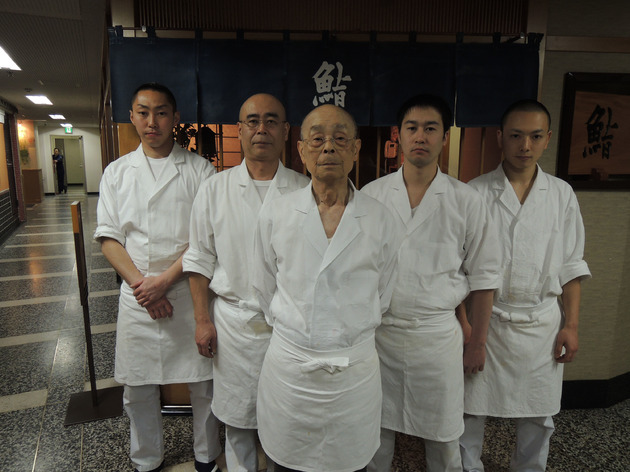 Industry vets including Toshiyuki Nishida, Nao Omori, Pierre Taki, Yutaka Matsushige and Ren Osugi round out the cast of n’er-do-wells. 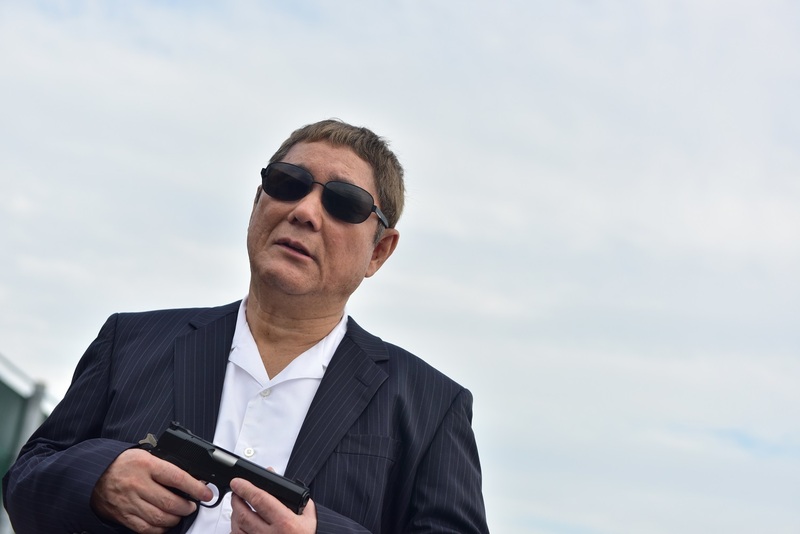 Coda promises more of the betrayal, manipulation, double-crossing and Kitano’s trademark ultra-violence of the first two films. And, perhaps, a bit of closure for the 70-year-old filmmaker’s first trilogy. Last year’s Shin Godzilla was a smash hit, so it’s no surprise to see Godzilla stomping his way into theatres again. 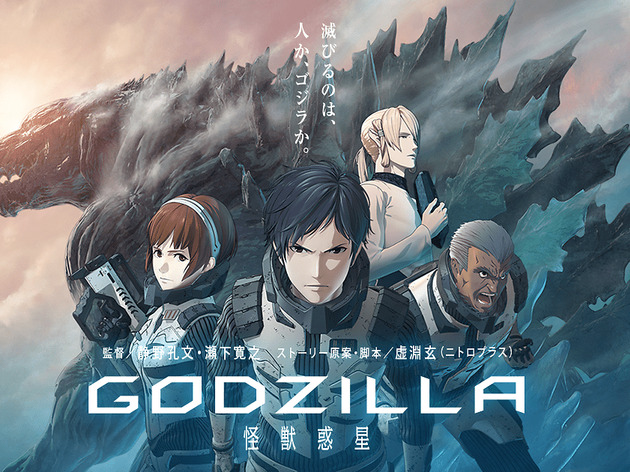 There’s a twist, though: Godzilla: Planet of the Monsters, the thirtieth film in the franchise, will be its first to take animated form. Produced by CG-specialising studio Polygon Pictures (which brought us the excellent Ajin series), Planet of the Monsters, the first film in a planned trilogy, takes place 20,000 years in the future when the human race, after many a millennia spent exiled in outer space, decides to return to and retake Earth. If the Big G will let them, that is. 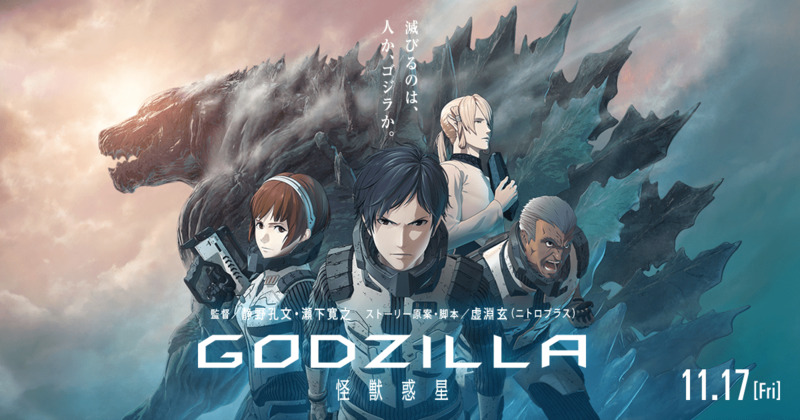 Written by acclaimed anime screenwriter Gen Urobuchi (Psycho-Pass), Planet of the Monsters is likely to take the franchise in an entirely new direction. 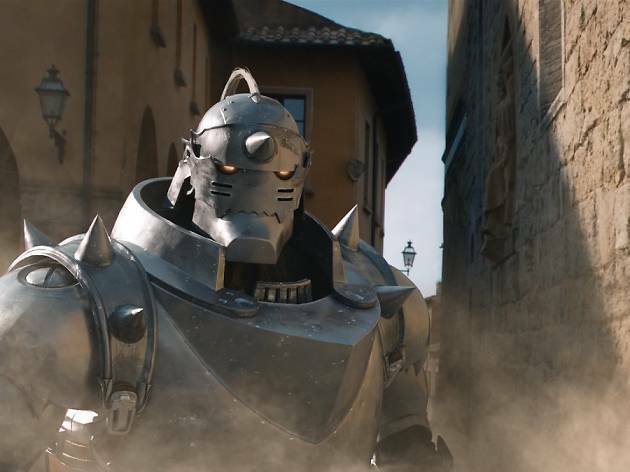 While Planet of the Monsters represents a beloved live-action franchise going anime, here’s the opposite: Fullmetal Alchemist started life in 2001 as a manga before being adapted into multiple anime series and movies – and now it’s hitting screens as a live-action film. 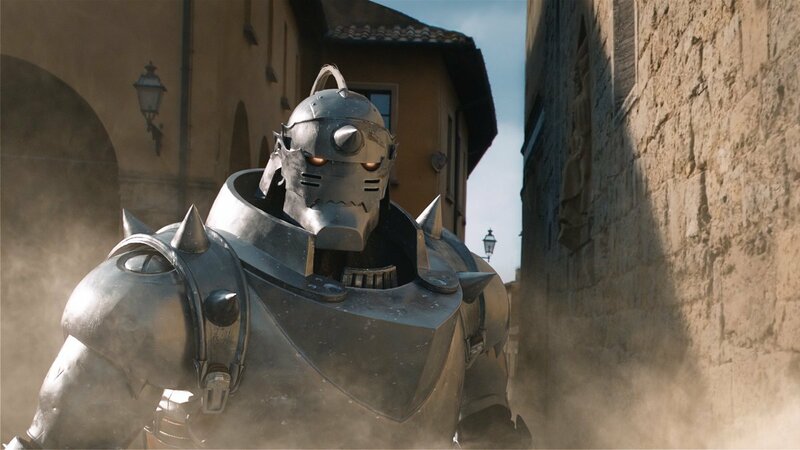 Fullmetal Alchemist tells the tale of two young alchemists who attempt to resurrect their dead mother, with disastrous results: one loses a leg and another his entire body, forcing his soul into a suit of armour. 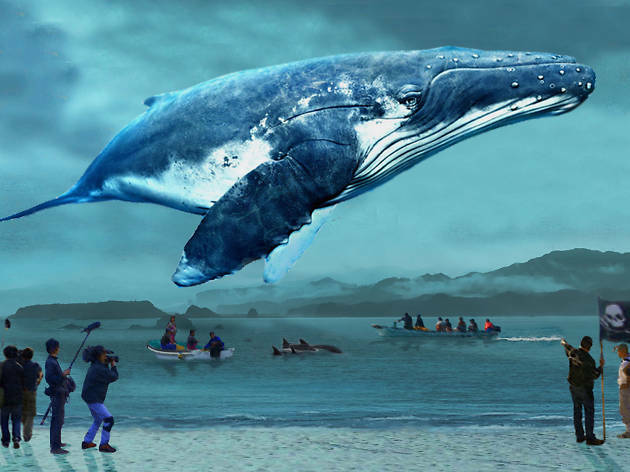 To pull this character off, the film will reportedly employ CG techniques never before used in the Japanese film industry. 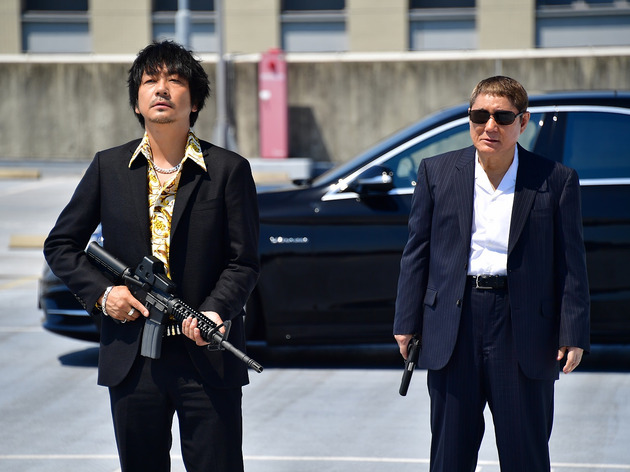 While live-action manga adaptations often fall flat, Alchemist is in the hands of Fumihiko Sori, who helmed the excellent live-action version of Taiyo Matsumoto’s Ping Pong, so our hopes are high.